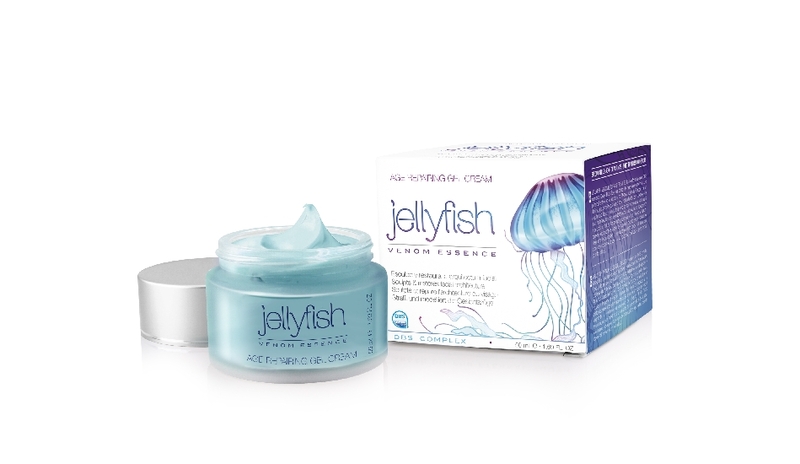 JELLYFISH VENOM ESSENCE cremigel has been formulated with DBS complex (Deep Blue Sea), a cocktail of marine ingredients whose main active Ingredient is Jellyfish Extract; a rich source of fibrillin; a glycoprotein that is a part of the skin’s elastic tissue and which improves facial architecture. Together with other active ingredients, this extract helps stimulate the extracellular matrix by reducing skin’s flaccidity, fine lines and the depth of wrinkles (plumping effect). It improves the barrier function and increases the synthesis of collagen, elastin and hyaluronic acid, improving the skin’s ability to hydrate itself. Ideal for all skin types thanks to its innovative, delicate and light texture (comfort pillow). Apply to the face and neck on clean, dry skin until completely absorbed. Use as a base during the day and a treatment at night. 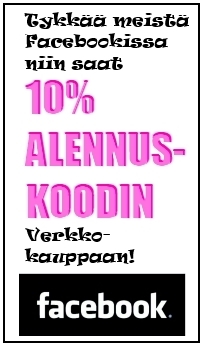 Cosmetic product for external use only, dermatologically tested, not on animals. keep out of the reach of children.